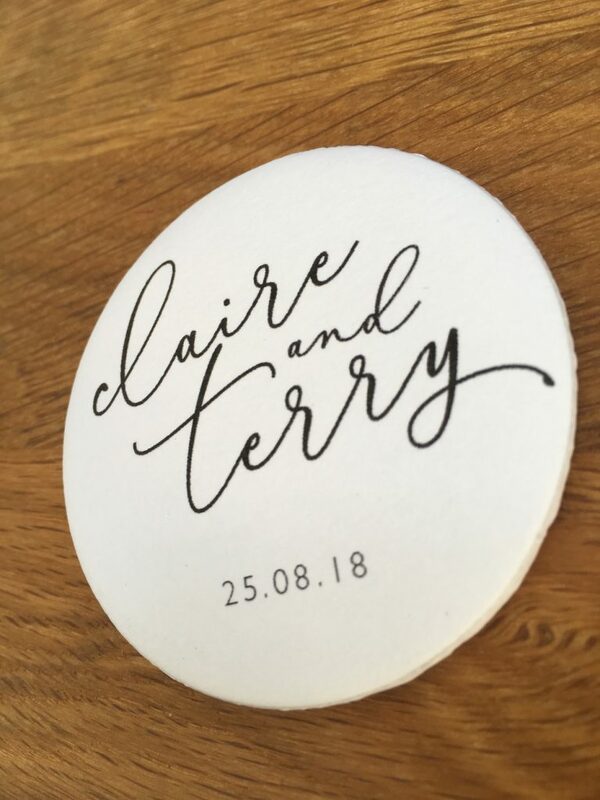 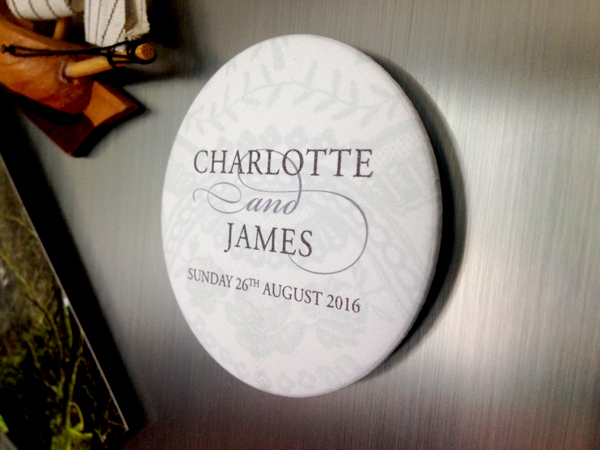 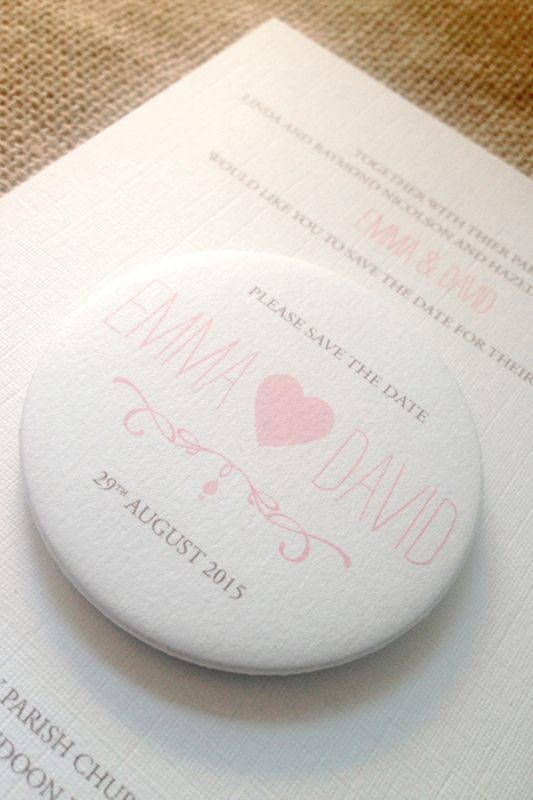 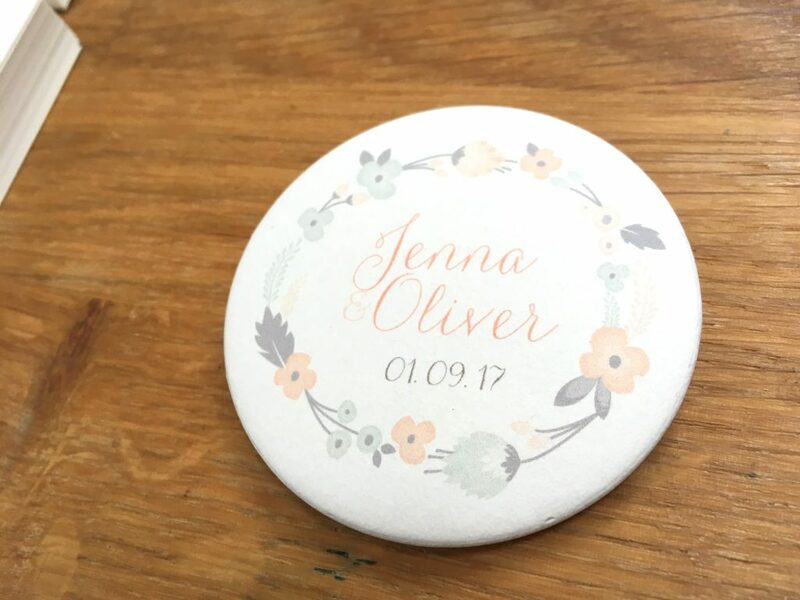 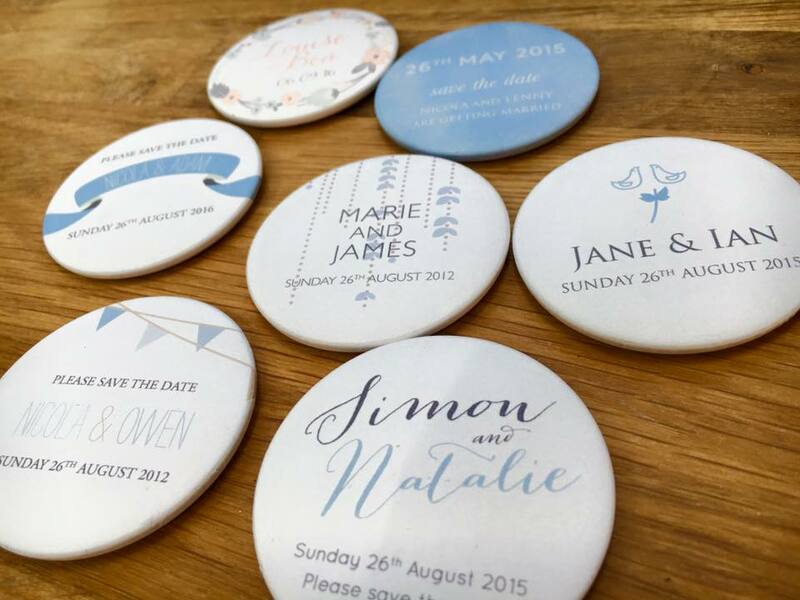 let your guests know your wedding date and put on the fridge as a lovely keepsake! 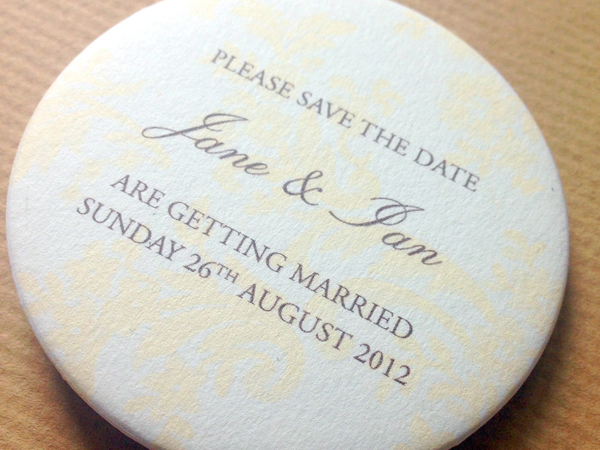 the free samples page, or for inspiration view our full gallery of save the date magnets here. 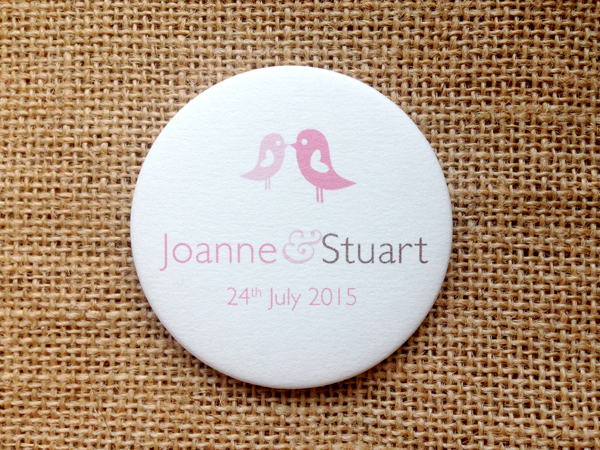 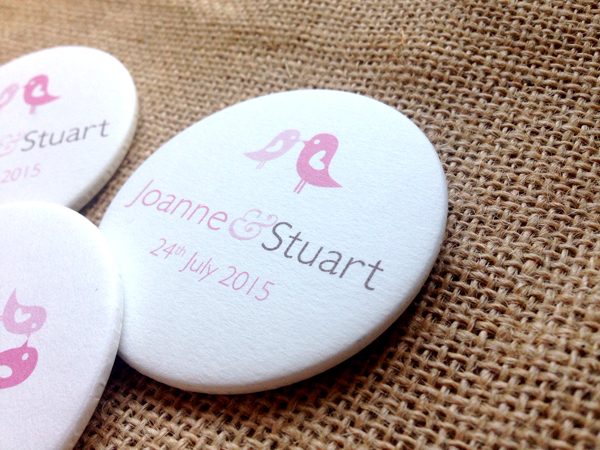 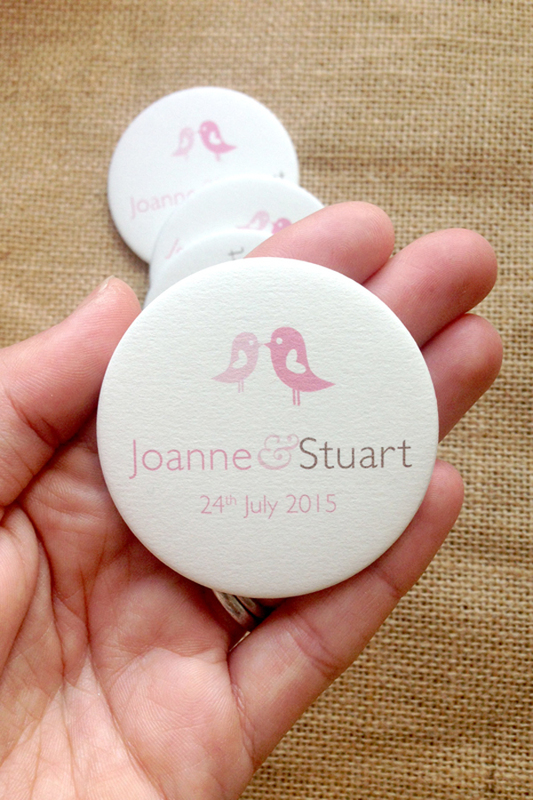 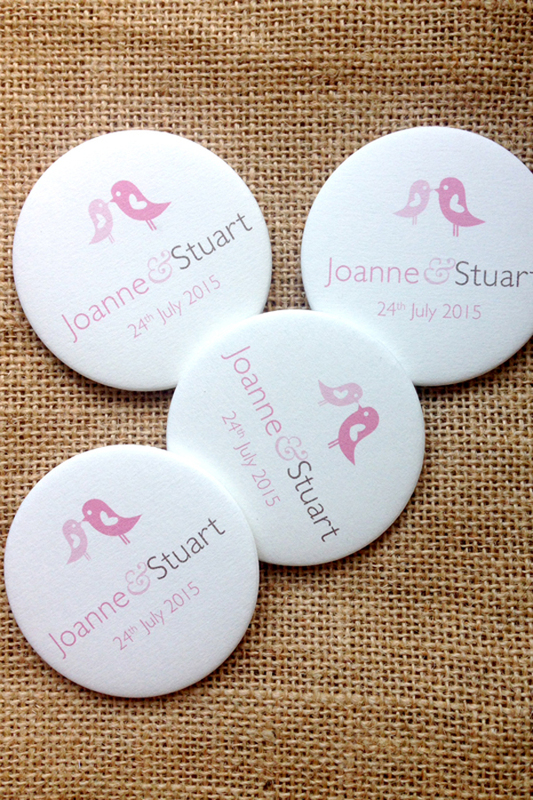 You can also order these as badges for the day itself, to make handy favours or as a talking point for your guests.